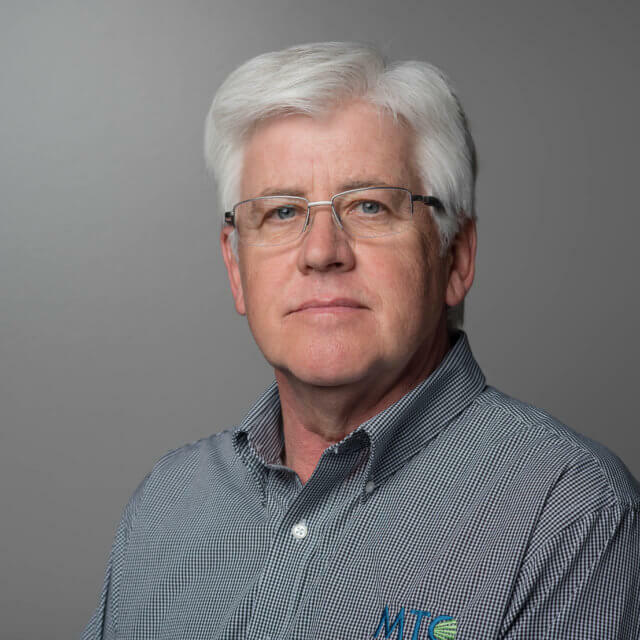 Marc started working at MTC Technologies in October 2013 as the Data Network Admin. He took over the CEO / General Manager job in April 2017. Before coming to MTC, he worked at Coop Telephone of Victor as combination technician. Marc is originally from Newport Junction. He and his wife Courtney live in rural Sperry with their three children. After leaving the HON Company in 1996, Angie took a bookkeeping position with the Mediapolis Telephone Company. She currently oversees the day-to-day office operations and tries to keep things running smoothly for our customers. She enjoys rural living, as she and her husband live south of Mediapolis on their small farm. 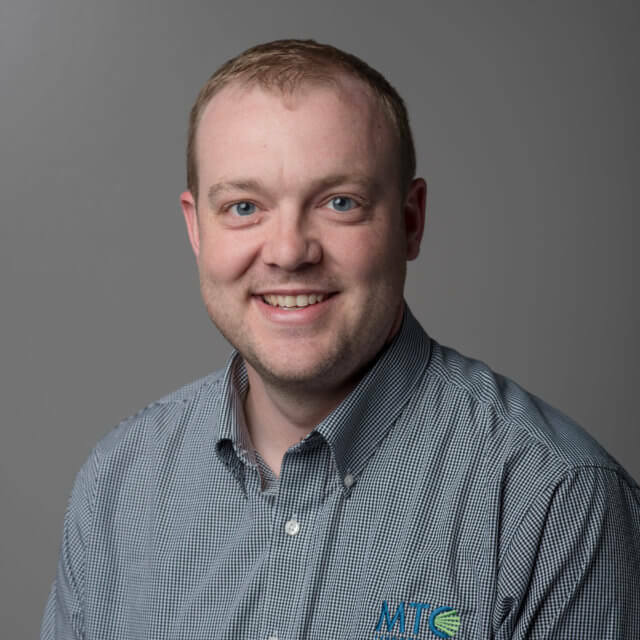 Dan joined MTC Technologies in June 2017. He was born and raised in Houston, TX. He previously served in the Army and worked for AT&T afterward. He is married to Karen Kulow, who was from the Mediapolis/Oakville area. They moved back to the Oakville area where he worked for TriOak before coming to MTC. Dan has three children, which keeps him busy with 4H and sports. Dan and his family live in the rural Oakville area. Rhonda began her career in customer service in 1999. Having always lived in the Mediapolis area, she is familiar with many of the customer faces we see day to day as they stop in to pay their bills. Rhonda enjoys working with people and spending time with her family and animals. She and her family live just east of Mediapolis. 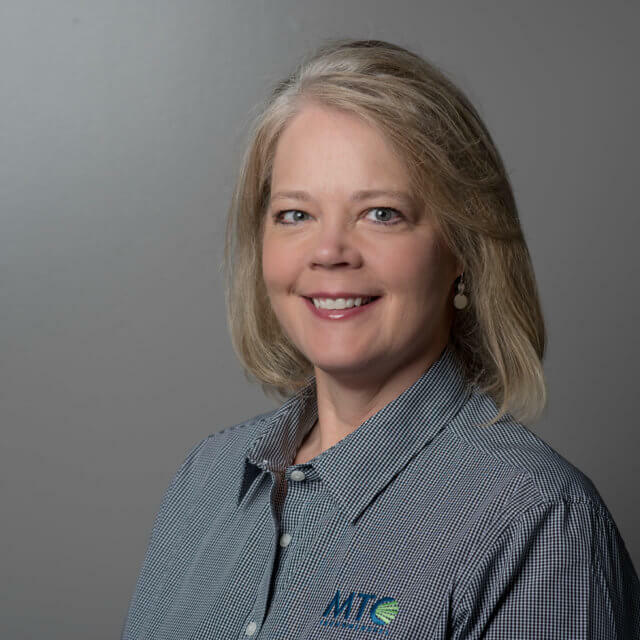 Holly joined MTC Technologies in 2010. She previously worked at J.I. Case, Tuthill Murray (Dresser Rand), and the City of Morning Sun. 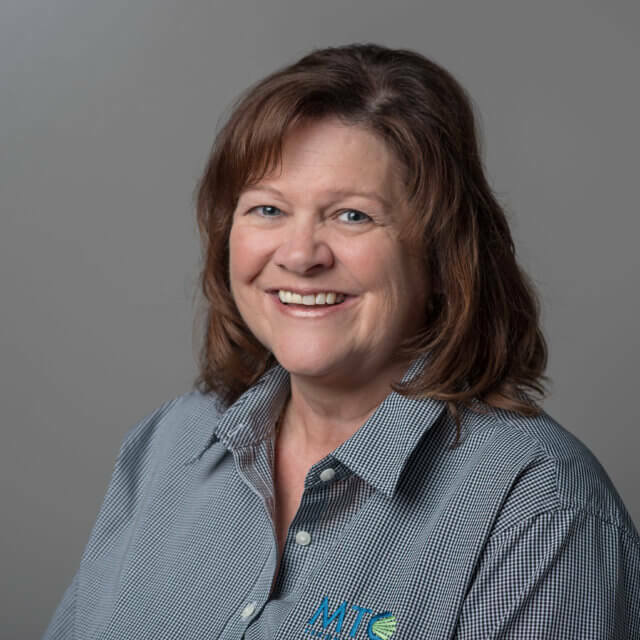 She performs accounting and customer service duties such as accounts payable, billing, assisting customers with telephone/cable and internet issues, maintaining the website, MTC’s local TV channel, and other office duties. Holly and her husband Bobby have two children and live in Morning Sun. 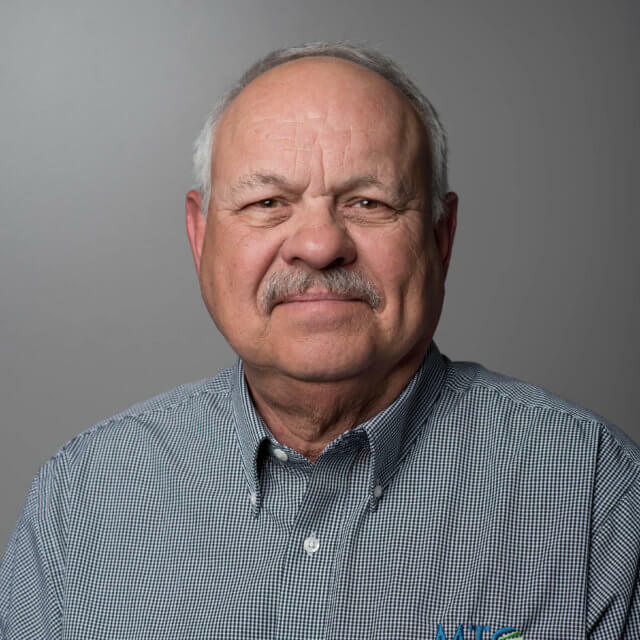 Paul started with the Mediapolis Telephone Company in 1974 on the construction crew. He then worked as an installer repairman for several years before entering the central office as a technician. Paul currently oversees our plant and central office operations. He and his wife are lifelong residents of Mediapolis. 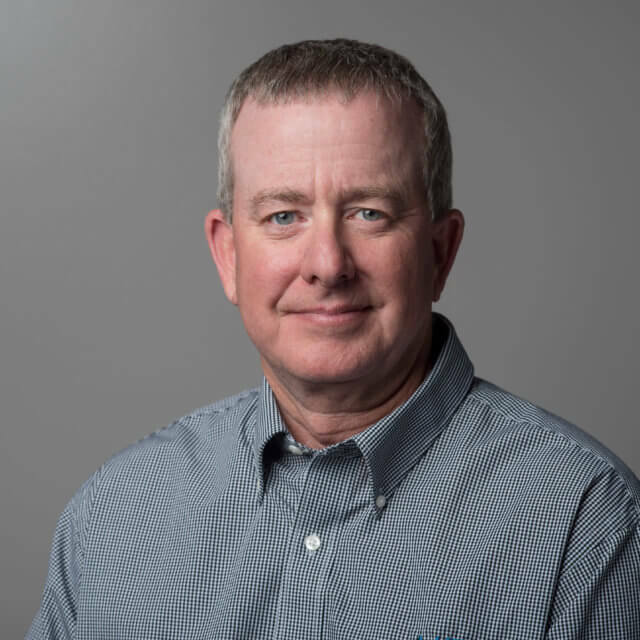 As a combination technician, Dave has the most experience with business telephone systems. He is the one to see if you need a system set up for your office. 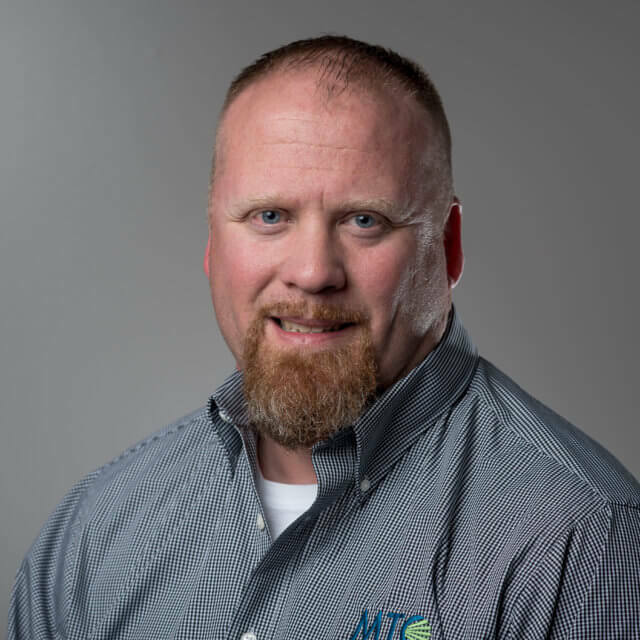 Dave started his career with Mediapolis Telephone Company as an installer, then moved to construction for some years, gradually ending up in the central office being trained on the switches. He has specialized in telephone systems for many years. The Gerlings have enjoyed making their home in rural area between Mediapolis and Burlington. 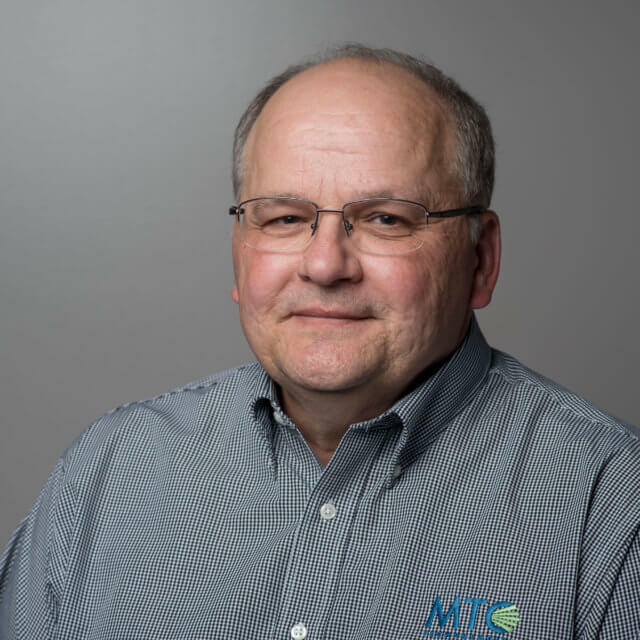 In 1978, Jeff left his position with Farm Services and began working for Mediapolis Telephone Company. His flexibility allows him to work both the construction crew or as installer repairman. Jeff is another very involved community member, as he is currently a Lions Club member and; he serves as fire chief. He and his wife are longtime Mediapolis residents. 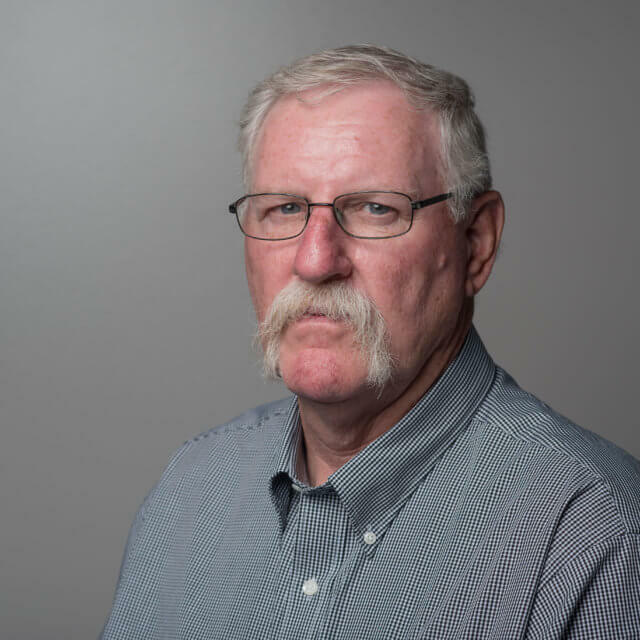 Alan grew up in the Mediapolis area and started working for the telephone company in 1979 shortly after he graduated high school. 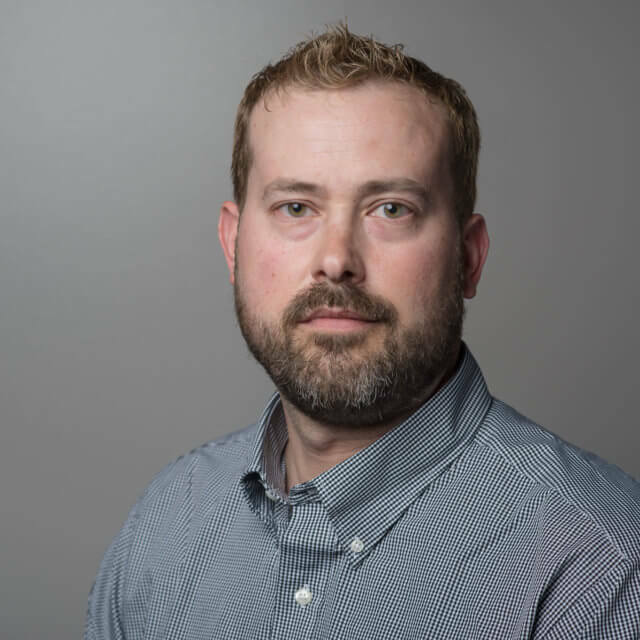 The variety of jobs that Alan has performed shows his flexibility in construction, installation, repair, and most recently, a central office technician. The rural life is what keeps Alan living in the country between Mediapolis and Burlington with his wife. Full-time farming is Kerry’s background. He came to the company in 1997 as a part-time employee, which worked into a full-time position for him. He is currently working on the construction crew and also does installing and repairing. Kerry, his wife, and his two boys reside in the country on his farm, and they continue to farm the land. Erik started on May 13, 2013 after making a great impression doing fiber installs on a part-time basis. 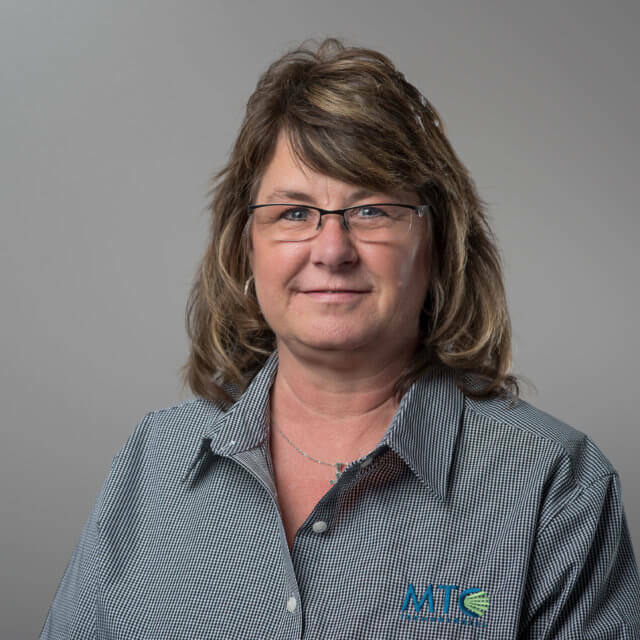 This valued technician enjoys all the new, latest and greatest tech devices and helping customers learn how to best utilize their MTC services. Erik and his wife, Mary, live in a rural area between Mediapolis and Burlington.